Andrea Jensen was rocked to the core when her heart was broken. Her life is changing quickly, she’s nervous and excited for where it’s headed as she works to finish college and secure a teaching career. Trent Zito is in his last year of law school. While finishing school, interning for his successful uncle at his law firm- he's working to secure his future. When their paths cross, magic, hearts and love collide. Trent and Andrea begin to share a special relationship that moves quickly. His charm is the perfect distraction, and her naivety is exactly what he seeks. 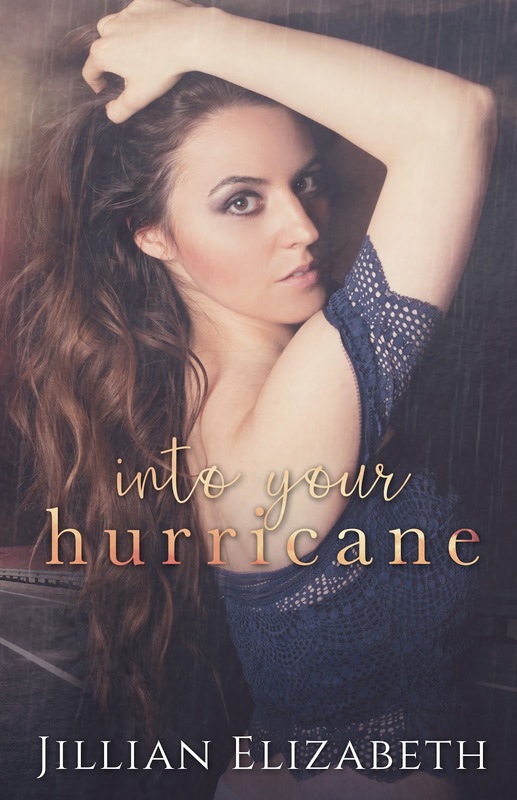 Just when she thinks their lives are moving along a path to lifelong happiness together, she realizes that the hurricane of destruction she's headed to with him could be worse than the heartache she once had. 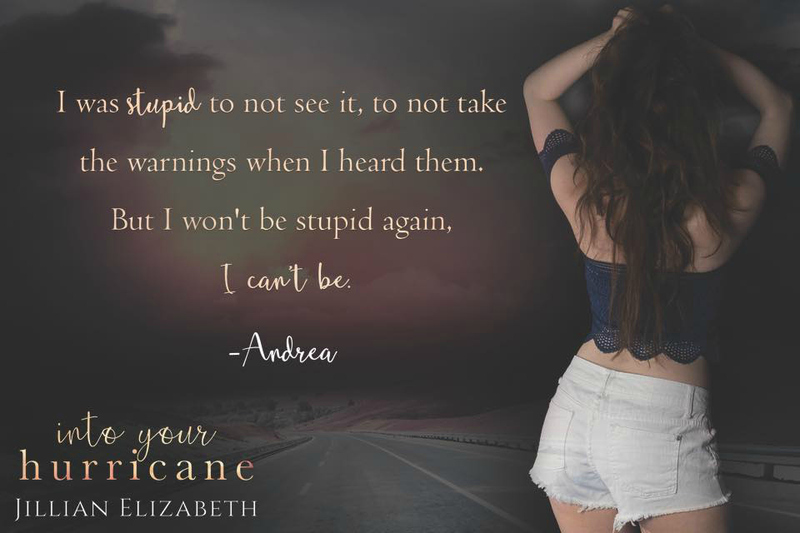 The storm hits without warning, changing everything in an instant. When the storm settles and the retreats…..what will be left? 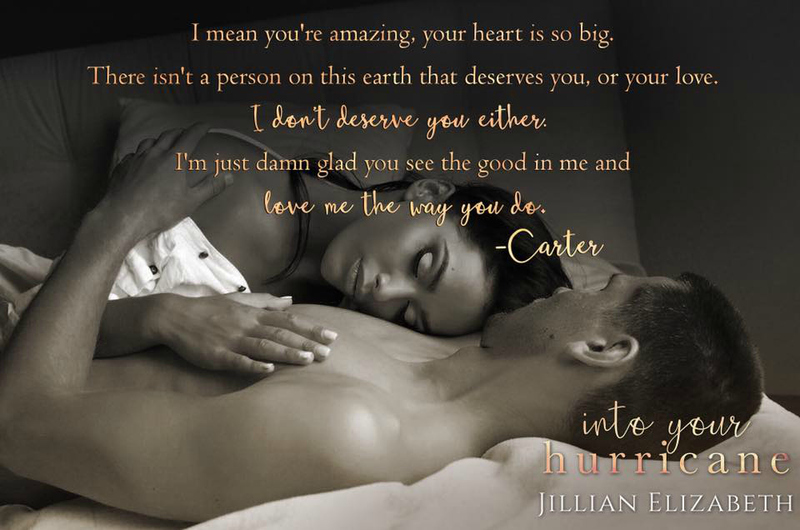 Jillian is an avid reader herself and has honed in her love for reading over the last few years as a proofreader. She enjoys spending time with her two teenage daughters, spending time with friends and runs a Preschool and Childcare Center with her family. When she isn't writing, you can find her reading other close friends books and just loving life.